This Monday, the executive committee of the central board of State Bank of India gave its final approval for divestment of the bank’s stake in SBI Life Insurance Company through an initial public offer (IPO). 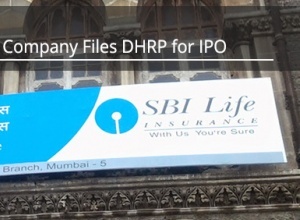 The proposed IPO will involve an offer-for-sale of up to 8 crore equity shares each at such price (band) per equity share as may be fixed and determined by the insurer and the selling shareholders - SBI and BNP Paribas Cardif. 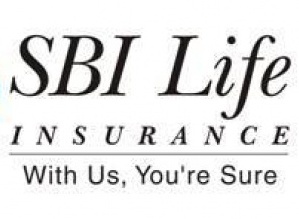 SBI Life Insurance is a joint venture where State Bank of India (SBI) owns 70.1%, while BNP Paribas Cardif owns 26%. KKR and Temasek own 1.95% each. 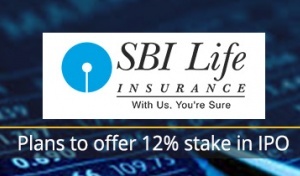 SBI bank said it intends to sell up to 8% of its shareholding in its subsidiary SBI Life, as well as reduce its shareholding in SBI General Insurance Company.